Throughout Thammasat University’s 84-year history, one thing that remains the same is the spirit and the foundation of the University, of which everybody has a stake in cherishing and upholding Thammasat University’s glory, consider the people and do what’s right for the public interests at large. This spirit has been upheld with pride until today. 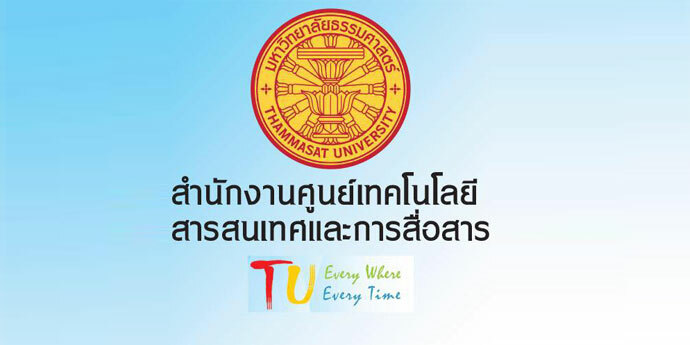 Thammasat University offers various courses to answer all aspects of our society’s needs. important information about the University, rules and regulations, education services and details of courses in all faculties and departments. 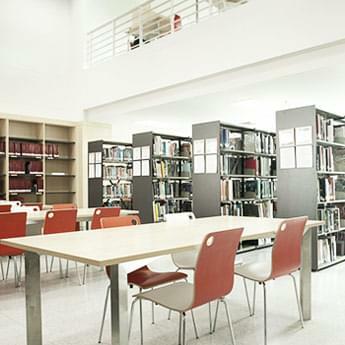 Information resources to enhance learning and research anywhere and anytime through modern technology, various media and comprehensive facilities. distributes textbooks, literature, children’s books and general books, offers online service, and procures books for offices or libraries. supports disabled students in efficiently accessing education and reduces social inequality. Office of Information and Communication Technology oversees the information system and supports other affairs within the University to facilitate students’, faculties’ and personnel’s IT usage. 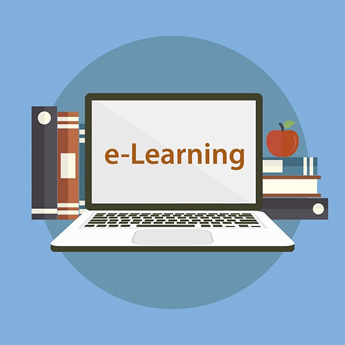 Online learning media for students and general public, particularly lectures from Thammasat University’s instructors. It is reliable and beneficial to those interested in distance learning on the Internet. 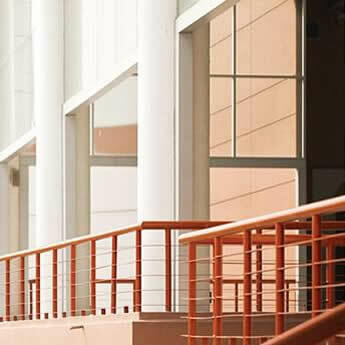 2 Prachan Road, Phra Barom Maha Ratchawang, Phra Nakhon, Bangkok 10200, Thailand. 99 Moo 18 Paholyothin Road, Klong Nueng, Klong Luang, Pathumthani 12121 Thailand.